A CENTURY IN A BOTTLE. 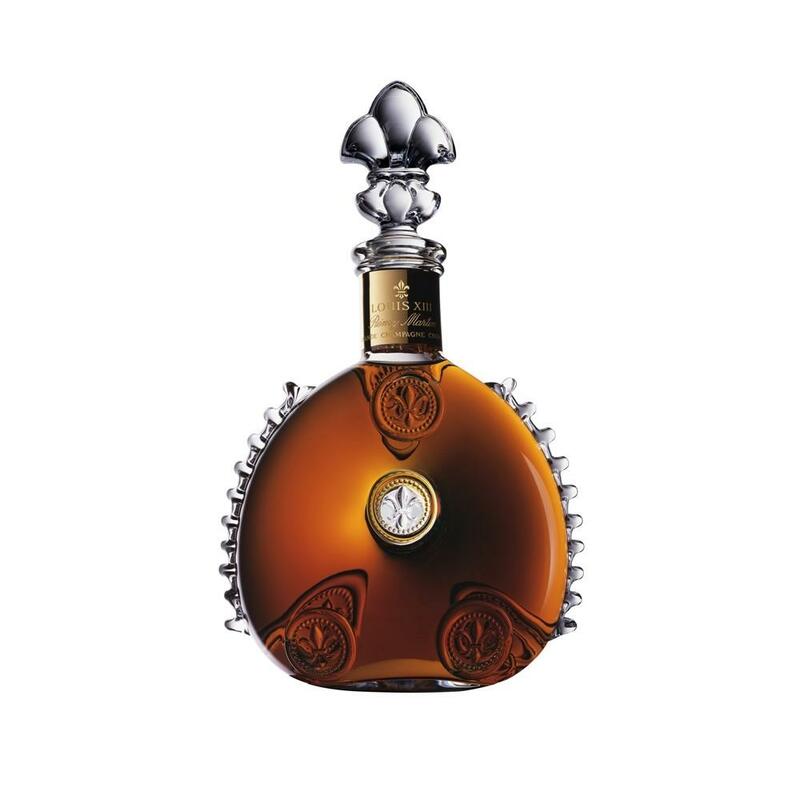 Result of 100 years of passionate work and patience, LOUIS XIII is a unique blend of 1200 of the rarest and oldest eaux-de-vie from Grande Champagne. A firework of intense and delicate aromas, a celebration of floral notes, undertones of candied fruits and touches of spices. An ultimate precious moment in life.